Pharmacy compounding is the art and science of creating a customized pharmaceutical product to fit the unique need of a patient. Although its practice dates back to the origins of pharmacy, prescription compounding rapidly declined with the advent of mass drug manufacturing in the 1950’s. Mass produced medications do not meet the needs of every individual patient. 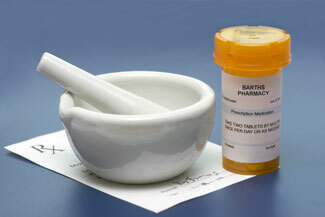 As a result, prescription compounding has reemerged in today’s pharmacy practice.